A true gem of the Western Cape coastline, Gordons’s Bay is the perfect Cape Town destination for a beach breakaway or amazing getaway. Gordon’s Bay is all about slowing down, skipping the crowds and spending quality time soaking up all the beach bliss and cool laid-back vibes it has to offer! Located about an hour outside of the bustling city of Cape Town, it will feel like you’ve escaped to a whole new world without really leaving the city at all. This therefore also makes it the perfect place for a quick weekend away with friend and family. This cool coastal town is a real Western Cape gem, positioned along the vibrant False Bay coastline and nestled at the foot of the spectacular Hottentots Holland Mountains, Gordon’s Bay is every bit as beautiful as it is charming and charismatic! It truly offers its visitors the very best of everything, you can therefore expect an incredible world-class beach boasting a laid-back, chilled-out vibe, combined with all the amazing amenities and cool coastal charm a small sea-side town has to offer. And not to mention the mountain range views, something truly spectacular! Going exploring is therefore highly recommended and promises to leave you stunned and inspired all at once. Magical sunsets + beach bliss = one incredible beachy-getaway destination! Known as one of the best kept secrets in the Western Cape, Gordon’s Bay is what every beach dream vacation destination is made of! Boasting some of the most magnificent sunsets in Cape Town and beautiful beach spots, this Western Cape wonder encourages you to sit back, relax and soak up all the chill vibes and stunning sights it has to offer. The famous blue-flag Bikini Beach, that lies tucked against the Gordon’s Bay old harbour wall thereby sheltering it perfectly from the Cape Town southerly winds, is perfect for swimming, sun-bathing, sand-castle-building and salty-haired family fun and invites everyone to enjoy a slice of that cool Gordon’s Bay beach life. The stunning stretch of milkwood trees that line the beach also makes it perfect for picnics and lazy afternoon shaded chill sessions. It has EVERYTHING you need – Amazing restaurants, quirky cafes & charming street-lined shops! While Gordon’s Bay can certainly appear to be a sleepy sea-side town, don’t you dare underestimate this charismatic Cape Town gem, it’s jam-packed with far more than what meets the eye. Home to a variety of fantastic dining spots and eateries, boasting some seriously good food, Gordon’s Bay is definitely one of the Mother City’s hidden culinary gems. Besides great restaurants, cool coffee shops and quirky café’s, the streets of Gordon’s Bay is also filled with tons of quirky craft and book shops and hidden gems you certainly won’t find anywhere else. This makes exploring the streets of this cool coastal town quite the adventure! Gordon’s Bay is any ADVENTURE-lover’s paradise! Gordon’s Bay definitely is any adventure enthusiast’s dream come true, and even if you’re not a trill-seeking adventure lover at heart you might just be tempted to join in on all the fun anyway! Besides being the mecca for ocean and water sports like surfing, kayaking, power boating, paddle skiing and wind surfing, it’s scenic surroundings, mountainous backdrops and prime location makes it the perfect destination for so much more! Besides incredible hiking and walking trials, there are tons of incredible adventure spots just outside of Gordon’s Bay. 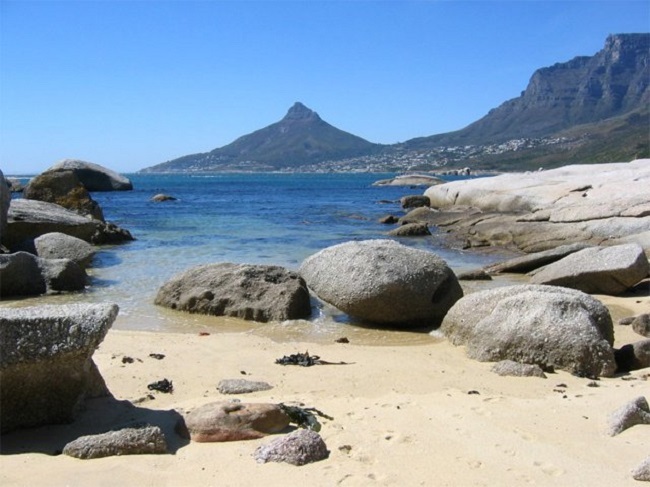 Besides being located close to Stony Point Nature Reserve in Betty’s Bay, home to a large colony of magnificent African Penguins, Gordon’s Bay is also just a stone throw away from adventure meccas like the infamous Crystal Pools hiking trials and natural rock pools as well as the beautiful Kogel Bay Beach. The scenic Clarens Drive joining Gordon’s Bay to Rooi Els is also one of the most scenic coastal routes in the world and well worth the drive. A Gordon’s Bay getaway therefore means tons of exploring and adventure-filled discoveries, each one just as incredible as the next! BEST fish & chips in the world! Gordon’s Bay is without a doubt home to some of the most delicious fish and chips spots, not only in the Western Cape, but the world! Yes, that might be a big claim, but we guarantee you will be a true Gordon’s Bay fish and chips believer once you taste it for the first time! Wrapped in newspaper and sufficiently coated with all the sensational salt and vinegar goodness you’d expect from local Cape Town harbour front fish and chips, Gordon’s Bay is all that and so much more, so you better know you’re in for something spectacular! 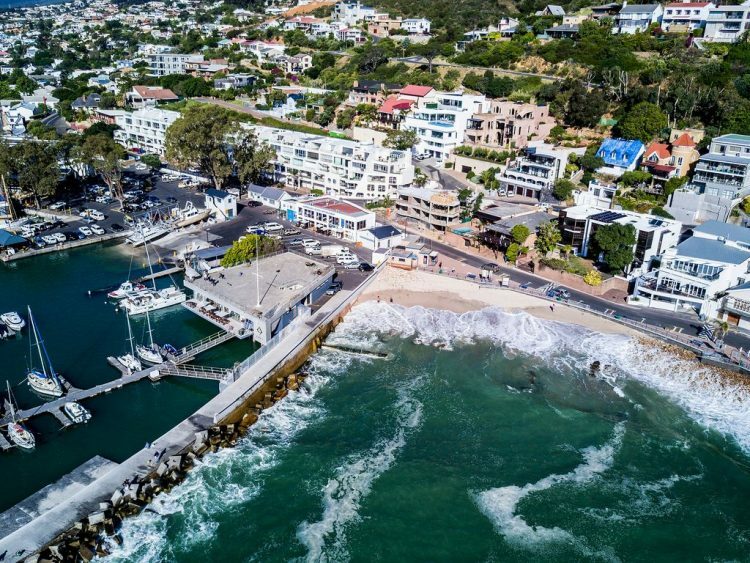 Gordon’s Bay is one Western Cape getaway destination that truly has something for everyone, and the fact that it’s located just around the corner from Cape Town means you don’t even need to travel too far to enjoy everything it has to offer! Scenery, spectacular sights, beaches, bars, restaurants and thrilling adventures can all be yours by making the Western Cape gem of Gordon’s Bay your next Cape Town getaway destination. What are you waiting for? It’s the perfect time for some Gordon’s Bay exploring! Wondering where to stay when visiting Gordon’s Bay in Cape Town? 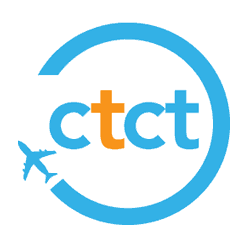 You can find the very best Gordon’s Bay villas, apartments, self-catering holiday rentals and other first-rate accommodation for your holiday. Browse our selection of accommodation by area and tours, or get in touch today for help with finding the perfect places to stay in Cape Town.